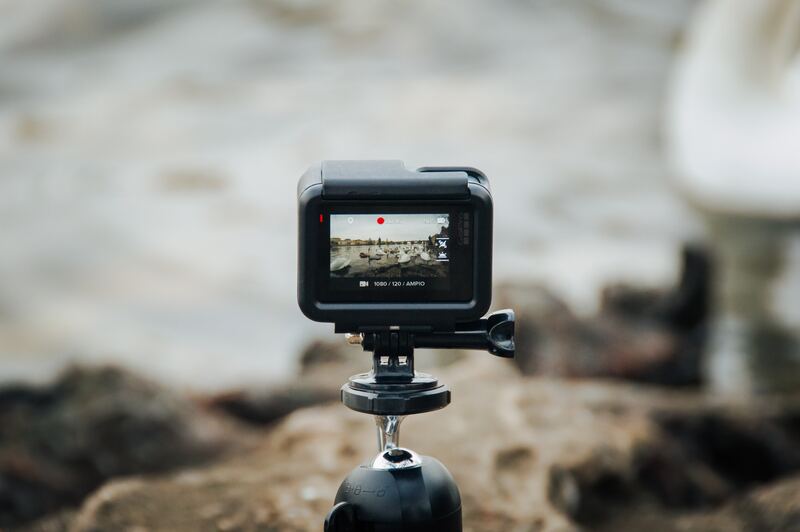 Are you getting the most out of your corporate videos? 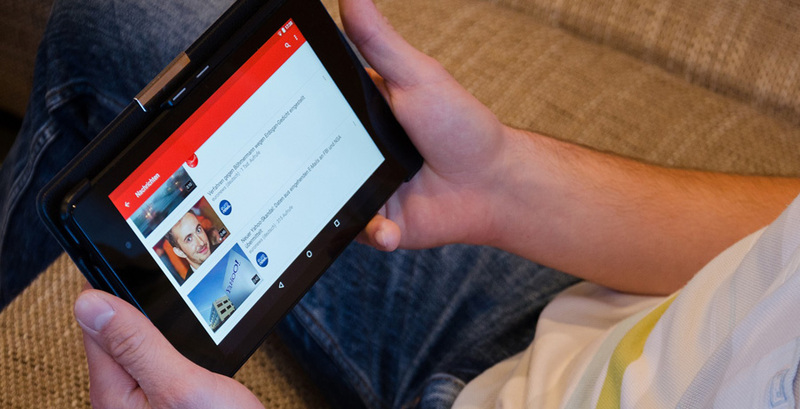 Okay, so you’ve probably uploaded them to your YouTube account and embedded them on your website, but what next? The world of social media is perfect for promoting your videos and spreading your brand message. 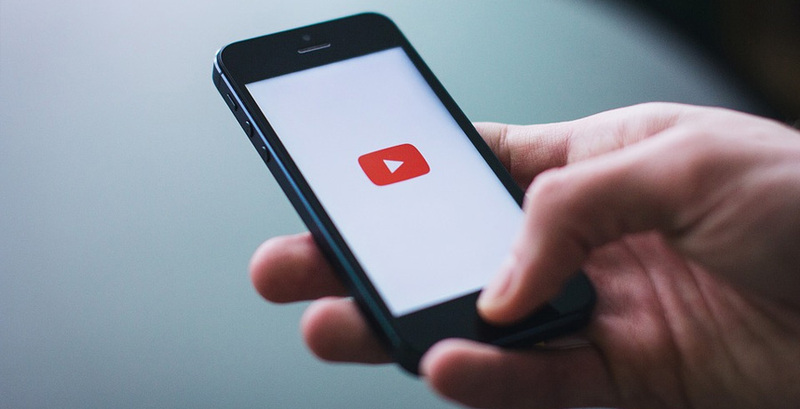 Follow these simple techniques to ensure you connect with your audience and encourage them to engage with your videos. Respond to comments that your videos receive – not just on YouTube, but across your social media accounts. If your viewer asks a question and nobody responds, this will impact negatively on their feelings towards your brand, making them less likely to purchase or engage with you in the future. However, if they are replied to in a timely manner, with an informative and friendly reply, this creates a positive interaction. Often that is all that’s needed to turn a potential customer into a loyal consumer of your brand. As part of your social media strategy, you should be aiming to promote your videos (or anything related to your business) about twice a day on social media. Don’t just re-post or re-hash the same thing. Try to make it sound different, so it’s a whole new post. A tweet’s shelf life is just 18 minutes so it’s important to plan each tweet so that it drives people back to your business and get people to engage with the message and continue the conversation. Nothing will make your audience walk away from your channel more than if you have simply stopped uploading. It’s easy to start out with lots of ideas and upload lots of videos in quick succession, and then fizzle out to just one a week, then nothing at all. Create a detailed plan and schedule your content to be released and regular, consistent intervals. If you tell your viewers that you are going to upload a video every Monday and Thursday, make sure you adhere to that. It’s better to promise one video a month than to brag about vast amounts of content that never materialises. 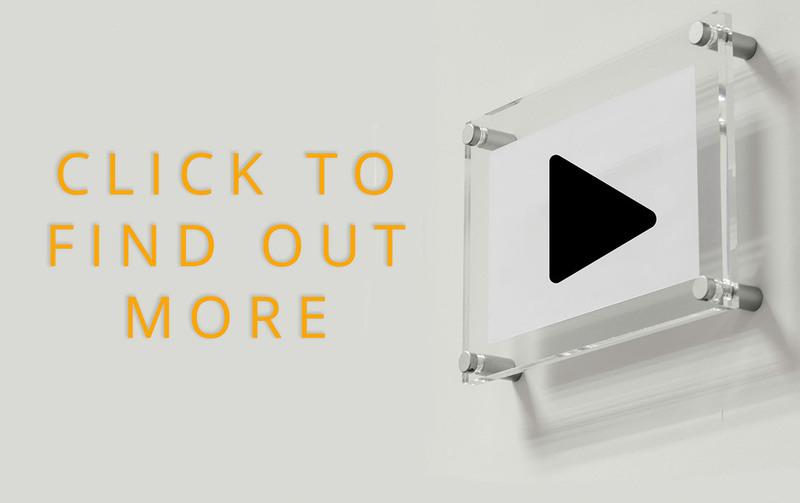 Something as simple as a miss-spelt word or wrongly placed apostrophe can be the downfall of your corporate video. The viewers will think something along the lines of “if they can’t be bothered to proofread their own work, how can I trust them to complete mine to a high standard?”. Everyone has access to some sort of spell check, but this isn’t enough. Send something to a colleague to make sure you haven’t made any obvious mistakes because they could pick something you haven’t, and save the video from its own demise. Lastly, try not to despair if you don’t see an immediate flock to your website after you begin your marketing efforts. It can take a while to learn how best to phrase your tweets and Facebook posts to entice viewers into clicking through to your YouTube account or website. It might help to find some similar businesses that promote their YouTube videos really well and try to identify what techniques they use. Word of warning though – never copy someone else’s tweets/posts – it will almost certainly come back to haunt you. If you can identify what makes your videos special in a way that your followers understand and appreciate then that’s half the battle won. Best of luck with your YouTube promotion; let us know how you get on! Need some help promoting your YouTube videos on social media? I can help! Does size matter when it comes to video cameras?